It is important to us that you be fully satisfied with your alpaca purchase. That is why we stand behind our sales with guarantees backed with fairness, honesty and integrity. Why buy your alpacas from us? 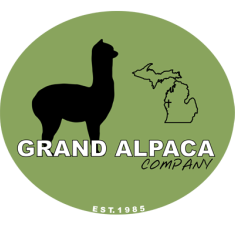 We offer all the service, support and guarantees that you will need to get started and be successful as a new alpaca breeder.